Frosty and his best friend! This is what I saw today that made me smile as I drove around doing errands. 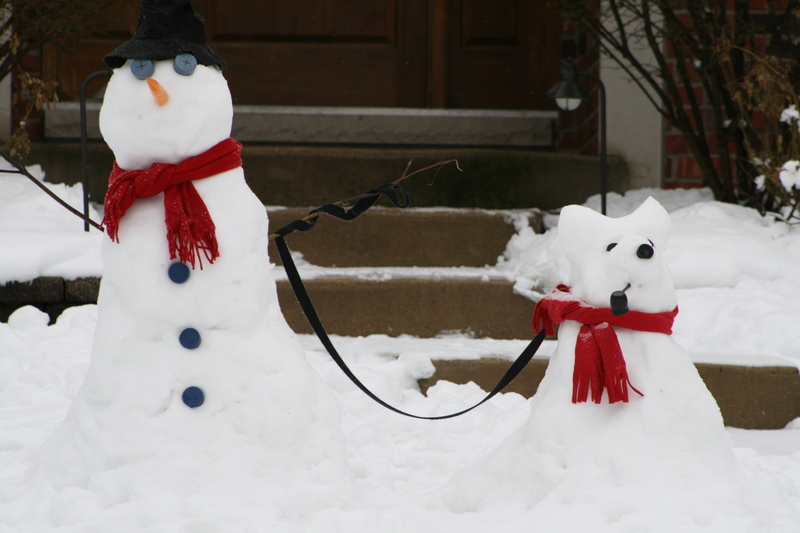 Nothing like a snowman and his dog! This entry was posted in Family, Fun and tagged Snow, Winter by llpitlwp. Bookmark the permalink.